I have a confession to make (head bowed, fidgety fingers): while I am quite the proficient list-maker and are known to nag everybody around me about the need to “be more organized”, I have been sending my children to school or nursery for years without properly labelling all their belongings. 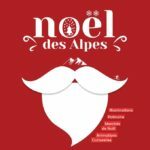 It seemed like such a clever idea at the time – just grab a pen on the way out and quickly scribble their name on the back of clothes labels, sun cream bottles, hats, snack-boxes – the lot. Of course, they all came out in the first wash or were rubbed away at first contact with those sticky little fingers, resulting in many lost items like (expensive!) 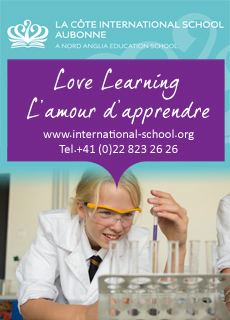 school uniforms, favourite baseball caps, winter gloves etc. 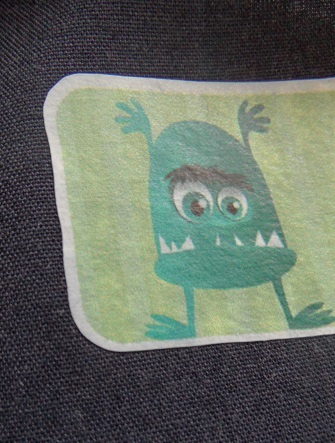 So, when expat mumpreneur Ester Danziger asked me if I’d be interested in testing some of her kids’ personalized labels, I took it as a sign that it was time to get my act together. 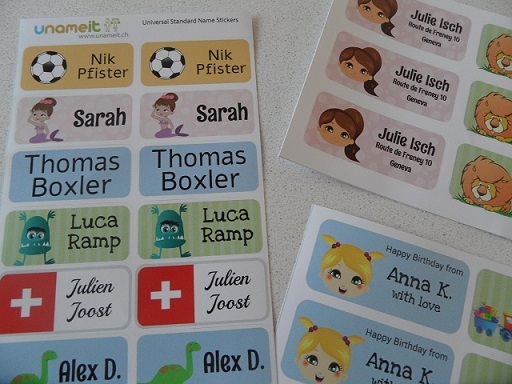 Ester is mum to Ron & Tamar and founder of Unameit.ch, an online store of personalized kids name stickers developed using OEKO-TEX Certificated products to avoid any sensitivity or allergic reaction when used in areas where they may come into contact with children’s delicate skin. 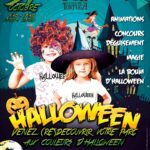 What follows are the results of some simple tests I conducted on my children’s school’s equipment using Unameit.ch labels that were provided for free by Ester. Where names have been blurred out or hidden, it’s been just to protect my little ones’ privacy and did not impact on the test whatsoever. I hope you will find the info useful, make sure you check out Unameit.ch for cool & very reasonably-priced name sticker packs. 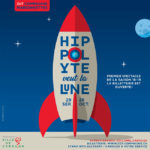 You can also follow them on facebook! 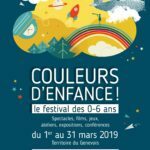 Unameit.ch lets you choose the colour and design of your child’s labels: the website is so simple to use you can design your stickers in just a few minutes and place an order very quickly. 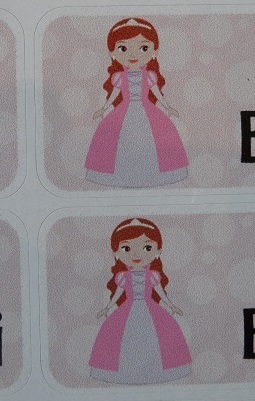 Designs include cars, sports, dinosaurs, princess & mermaids themes as well as simple name labels and food allergy stickers. 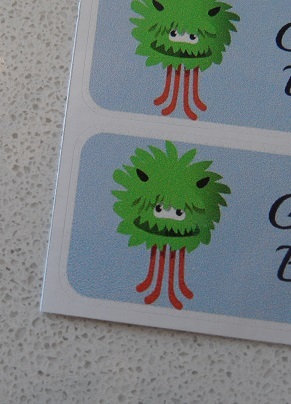 My little boys chose, very appropriately, two different monsters designs while my Little Miss went the pink princess labels on a polka dot background. The Unameit.ch personalized stickers arrived in the post two days later, accompanied by a very detailed instructions leaflet. They looked absolutely fantastic and felt very smooth & flexible, which made it very easy to stick them even on round or curved surfaces. My little munchkins loved them so much that I literally had to prize them out of their hands before they labelled each and every item in the house with their name sticker! 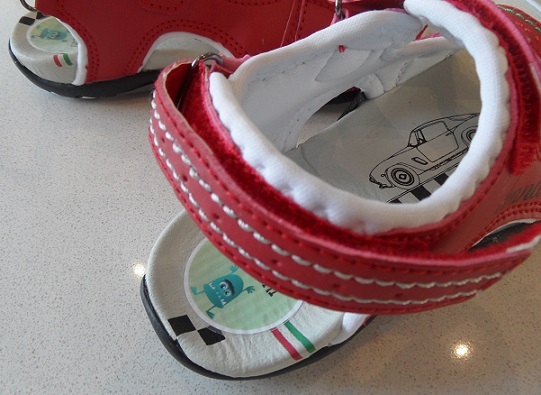 Unameit.ch shoe stickers are round and should be placed inside the shoe, in the heel area. 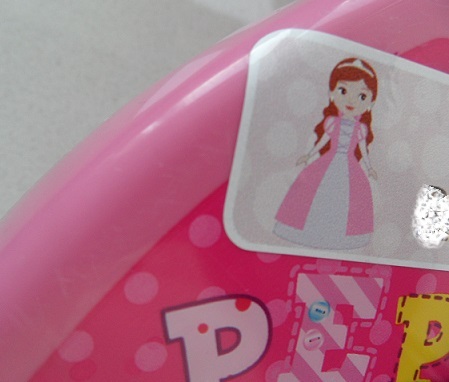 As long as you make sure the area is clean and dry, stickers are extremely easy to apply: just stick them on, ensure no air bubbles form under the surface and then place a protective clear sticker over the name label to prevent abrasion. I did it all in less than 5 minutes, just before packing everybody up for the school run and with no added stress. The kids were so proud and looking forward to show their name stickers to all their friends that I felt really bad for not doing this before (bad, bad mummy I know!). 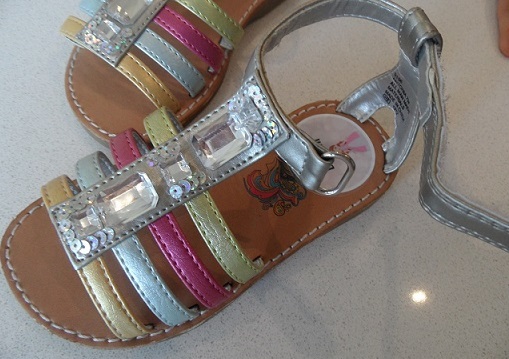 Results of the test: the children wore their sandals immediately after we stuck the name labels on and then went off the spend a very long & hot day at school. When they came back, the stickers still looked perfect, the heat and sweat didn’t seem to affect their appearance or effectiveness at all during that first day of use. Definitely a thumbs-up for durability & ease-of-use. 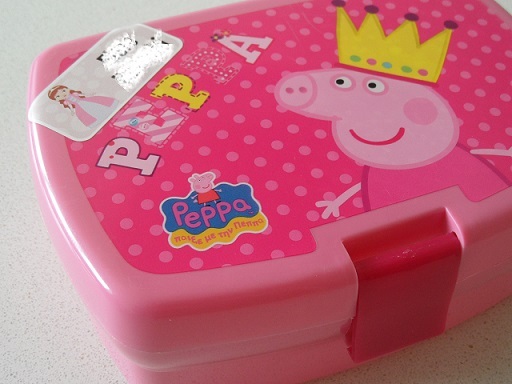 My Little Missy loves her Peppa Pig snack box so that was next in our test. I didn’t want to cover up any of the Peppa designs on top so I stuck it at an angle and I am very pleased to say that, even though the label was placed at a weird angle, it still stuck perfectly without any curling up of the corners. You just have to make sure that the Unameit.ch stickers are placed on a smooth, clen & dry surface, rub them down firmly, especially around the edges and make sure no air bubbles form underneath. Results of the test: although the Unameit.ch stickers are microwave, freezer and dishwasher safe I would have never have put my little Missy’s snack box in the dishwasher. However, Expat Husband DID before I could stop him and I am overjoed to report that the box with its name sticker still looked absolutely pristine even after a 60 degrees wash! Remember: it is recommended to wait at least 24-48 hours for the sticker to dry properly before washing your child’s items in the dishwasher. 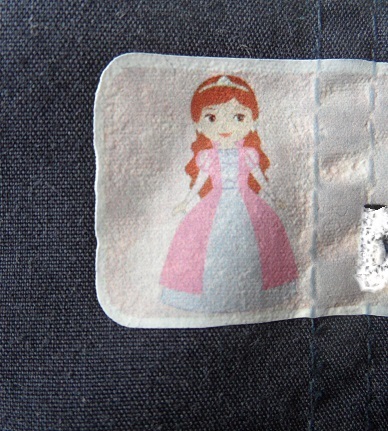 Unameit.ch clothes labels need to be ironed on and come with a piece of parchment paper that must be used to cover the name label before placing the warm iron on it. The instructions say that the iron should be placed on the label for 10 to 20 seconds, however I found that I had to do that in stages and for a bit longer to ensure the label was properly stuck on. The iron should be used dry (no steam) and warmed between the silk (medium) & cotton (hot) settings. Place the label text side up and cover with the parchment paper. I would suggest you start by pressing the iron for 10-20 seconds and then reapply only if it seems that the edges aren’t fully stuck. You can try to peel the label off at the corners with your fingernails, if it comes off you have to reapply the iron for a bit longer. When you see the fabric texture slightly coming through the name label, you’ll know the label is stuck on properly. 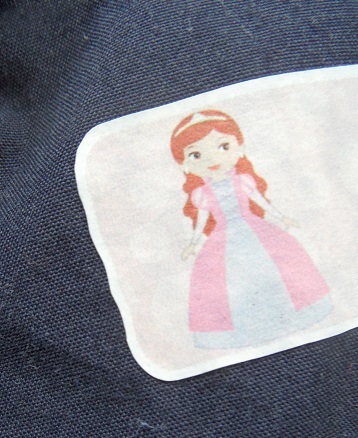 Results of the test: compared to the shoe stickers and name labels, I found the iron-on clothes labels required a lot more time to apply in order to ensure they were firmly stuck on. The corners were particularly tricky, because even after re-applying the iron a few times on a hot setting, I could still feel the edges under my fingernails so I wasn’t sure I had done it properly. Definitely not something you can do at the last minute before the school run. However, I was very happy to see that the labels still looked perfect after a 40 degrees wash. There were no signs of discolouring at all and the label wasn’t peeling off anywhere, even around the edges, so I guess I did do it properly after all! It is recommended to wait 24 hours before the first wash and clothes labels should easily withstand a 60 degrees wash so I will definitely try that next time. Finally, as the World Cup has started and football is all my little monsters can talk about at the moment, I just had to label their new Brazil football with 2 small name stickers. They take that ball everywhere: school, friends’ houses, the beach…and it’s not the first time they’ve lost one so I was happy we had a solution this time! 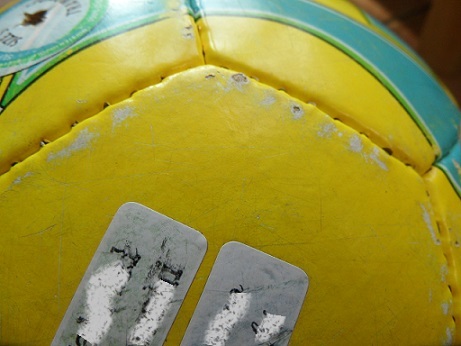 The name stickers stuck on very easily, even if the surface of the ball was already worn a little. After one day, the stickers were still firmly on, although the ink from the names had started to rub off a little from playing, kicking & bouncing around with it all day. I asked Ester about it and she told me I should have covered the name stickers with the clear protective labels (like those I had used for the shoe stickers) in order to prevent abrasion, so I will make sure I do that next time. 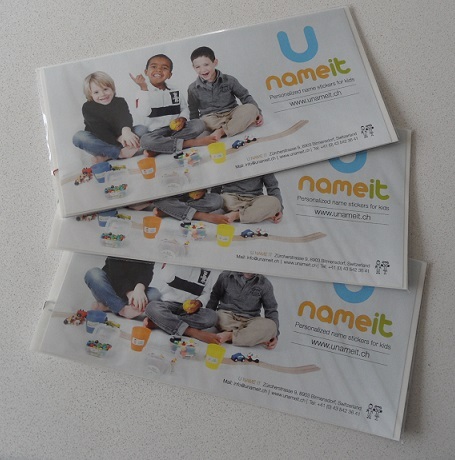 Unameit.ch personalized name stickers are manufactured by Ester Danziger in Switzerland, using top of the line materials that are guaranteed to last. These materials are waterproof, and contain a strong adhesive for long use. 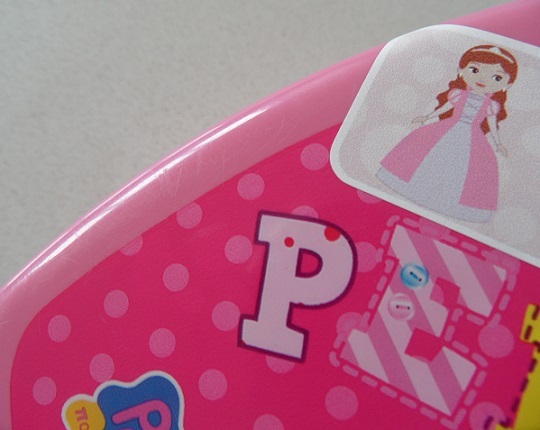 The entire product line of personalized name stickers is dishwasher, washer, dryer, microwave and freezer safe. Unameit.ch has established a fundraising program for daycares and schools. 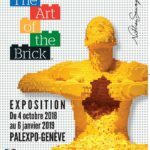 As part of this program, up to 20% commission of all non-discounted purchases will be given to non-profit organizations or other projects chosen by the schools. I am a personalized name label convert. Not only are these stickers easy to use, reasonably-priced and beautifully designed but they also give me peace of mind. I now know that by labeling my children’s belongings I help them become more responsible and independent. They learn the importance of bringing their stuff back home, recognizing their name when they are still young and noticing differences between colors and shapes on the stickers. 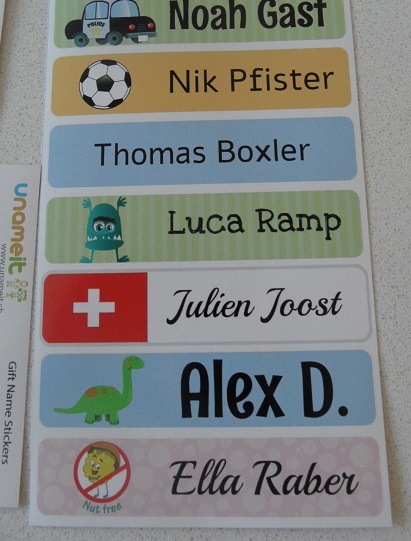 Thanks to Unameit.ch personalized name stickers I can trust my kids to find their things and bring them back home. No more last-minute pen scribblings for me, I REALLY am an organized mum now! 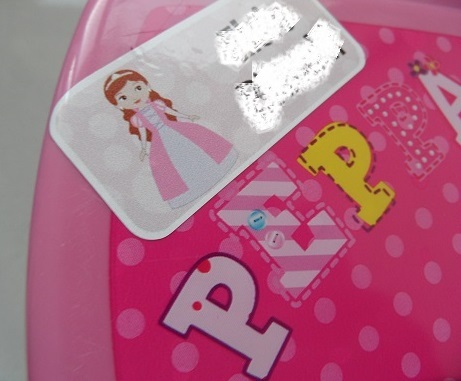 Unameit.ch also provide birthday gift stickers, door stickers, food allergy stickers and safety ID wristbands. This is NOT a sponsored post: Unameit.ch kindly provided some free name stickers that we happily tested & wrote about but for which we received no payment at all. Please let us know what you think of Unameit.ch products & service!